Pastor Jeremy is the founding and lead pastor of Vertical Life Church in Holly Springs, NC. From a very young age he has always felt a calling and a burden for the ministry. This calling has led him on a journey of pursuit - pursuit of God, pursuit of His presence, pursuit of His Kingdom, pursuit of His people, and eventually the planting of Vertical Life church. Even with over 20 years of ministry experience, Jeremy will forever be a student of the heart of God. 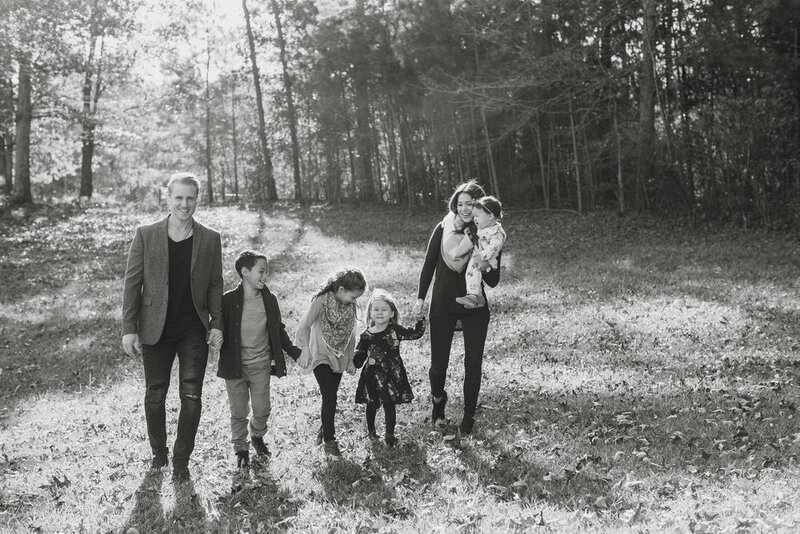 Jeremy serves with his beautiful wife, Nicole, and 4 children - Lucas, Jocelyn, Mila, and Nora.